Osteoporosis is a condition in which the natural pores in the bone become larger as a result of bone loss. When this happens, the bones become brittle and can break easily—even simply from coughing, sneezing, or minor bumps. Approximately 54 million Americans have reduced bone mass, putting them at risk for osteoporosis. 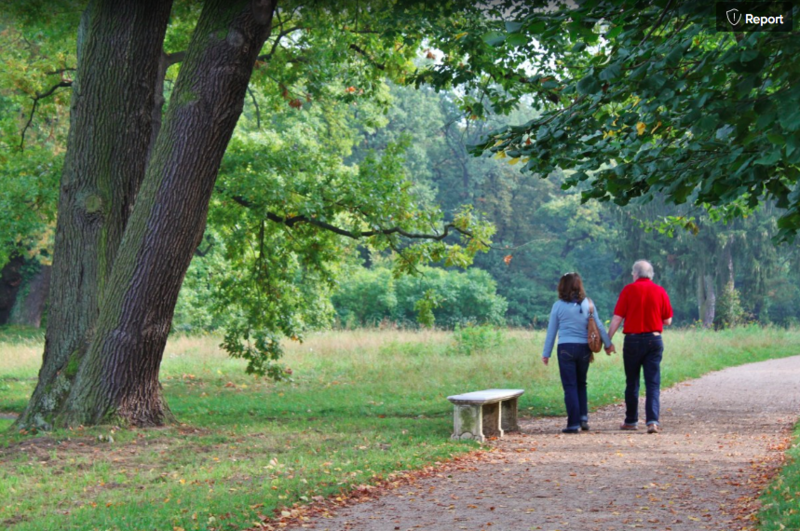 The National Osteoporosis Foundation reports that studies indicate that half of women and up to one quarter of men aged 50 and older will break a bone due to osteoporosis. While younger people typically heal well after breaking a bone, this becomes more difficult as we age. In fact, one half of seniors who break a hip die within one year, either due to complications resulting from the break or as a result of surgery to repair it. Those who survive breaks can suffer reduced mobility and, as a result of this, isolation. In addition to limiting alcohol use and avoiding tobacco, there are several steps you can take to make it less likely that you’ll develop osteoporosis. Maintain a healthy body weight. Both being overweight and being underweight increase the risk of bone fractures. Eat plenty of calcium-rich foods. In addition to dairy products, these include dark leafy greens, canned fish with bones, soy products, and foods that have been fortified with calcium such as certain varieties of orange juice and almond milk (as well as other non-dairy milk alternatives). Pay attention to protein. If you regularly include meat in your diet, you probably get plenty of protein. If not, however, make sure you’re eating other sources of protein like nuts, legumes, diary, or eggs. Consider vitamin D supplementation. If you’re not getting plenty of sunshine, you may be lacking vitamin D, which enhances your body’s ability to absorb and use calcium. Get plenty of exercise. Building strong muscles also helps build strong bones. Pay special attention to weight-bearing exercises (like walking or running), strength training, and balance (to reduce the likelihood of falls). How can I find out if I have bone loss? Often, the first sign of osteoporosis is a bone that breaks easily. Other symptoms can include back pain, reduced height, or a stooped posture. Because bone loss commonly progresses without noticeable signs, it’s important to be alert to your risk factors and consult with your doctor about screening. A dual-energy X-ray absorptiometry (DEXA) scan is used to diagnose osteoporosis and assess the risk of bone fracture. It is a simple, quick, painless, and non-invasive scan that uses a low dose of X-rays (less than 1/10 of that used for a standard chest X-ray) to assess bone loss. The results of this test are reported in both a T score and a Z score. The T score compares the patient’s bone mass to that of a young adult of the same gender with peak bone mass. A score of -1 or above is considered normal; scores between -1.1 and -2.4 indicate low bone mass (also called osteopenia); and a score below 2.4 indicates osteoporosis. The Z score compares the patient’s bone mass to other adults of the same size, age, and gender. Your doctor can use this information to advise you about how to best care for your bone health as you age. 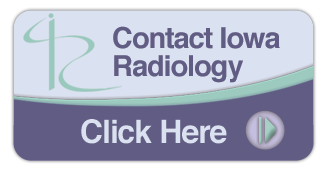 Iowa Radiology provides a wide range of imaging services, including DEXA bone density testing, mammography screening, virtual colonoscopy, CT, and MRI. Feel free to contact us with questions about any of our services. "Bone Densitometry (DEXA, DXA)" Radiologyinfo.org. Radiological Society of North America, 10 Aug 2018. 31 Oct 2018. "Osteoporosis." MayoClinic.org. Mayo Foundation for Medical Education and Research, 27 July 2016. 31 Oct 2018. "What Is Osteoporosis and What Causes It?" NOF.org. National Osteoporosis Foundation, 27 April 2016. 31 Oct 2018.